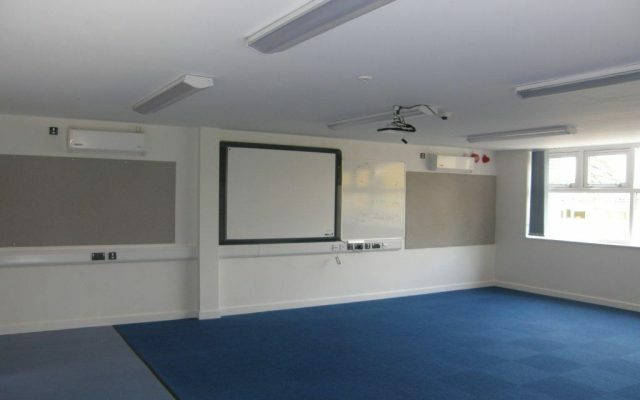 The work consisted of an extension to the existing single storey classroom block to the rear of the school to create 2 No. 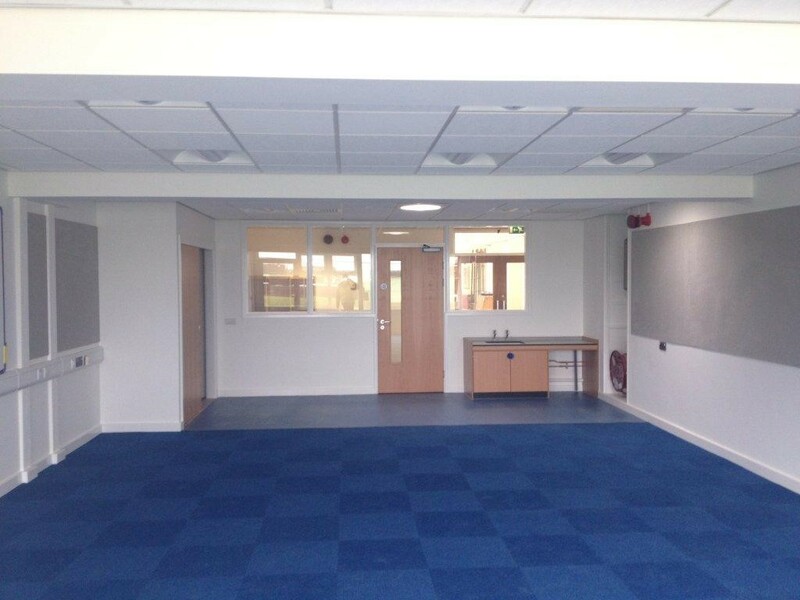 new teaching areas with IT facilities, hygiene areas and corridor links. The extension was of a traditional structure being a single storey brick and block construction, a concrete raft foundation, timber flat roof with steel support beams, snarafloor flat roof covering, aluminium windows, with associated mechanical and electrical works. Due to the location of the extension to the rear of the building, extremely difficult access arrangements were available which has to be closely co-ordinated by the J.Harper & Sons Site Management Team. 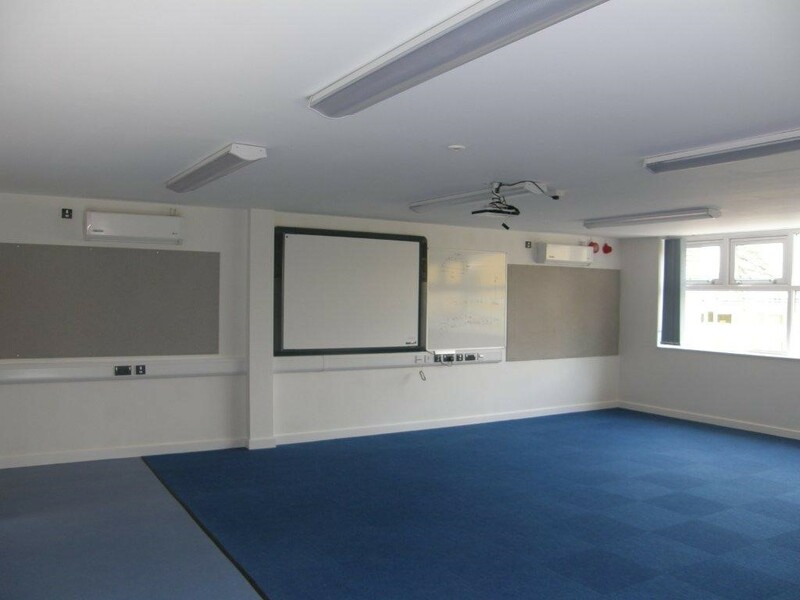 However, through a co-ordinated and managed approach this proved extremely successful in delivering the project with very little disruption and to the complete satisfaction of all parties. J.Harper & Sons facilitated access to the work area for the school children, interaction with poster competitions and health and safety presentations were provided to enhance the school children’s involvement with the project. 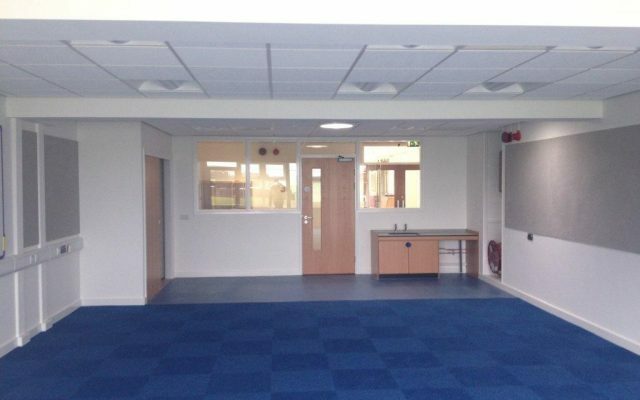 Further works were instructed within the main building as a result of J.Harper & Sons pro-active approach, with these works being carried out and completed within the half term break, to the value of circa £50,000.